We're warming up the winter with performances, competitions and workshops in dance, theater and song. 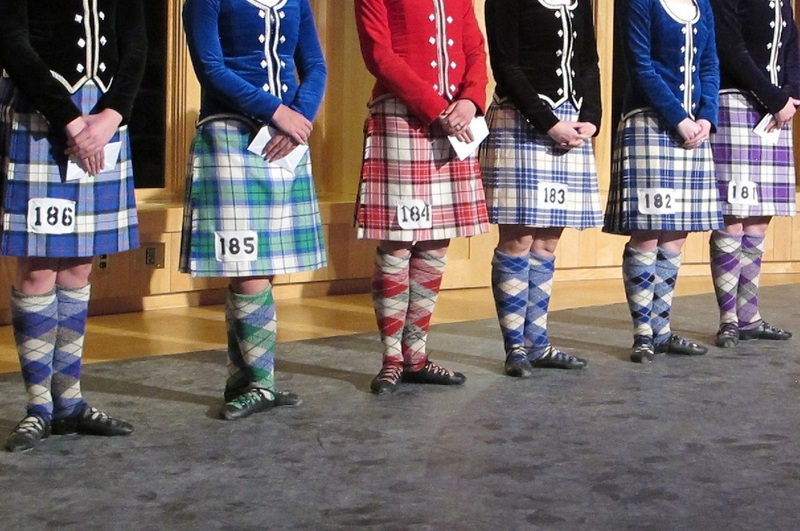 Competitors from across neighboring states and provinces will convene to compete in Highland & Irish dance. All registrations & fees due by January 5. All levels of Irish dancers compete in Reels, Jigs and Hornpipes in this open platform feis with live accompaniment. All entry forms & fees due by January 5. Beginner through Premier Dancers do the Highland Fling, Sword Dance, Sailor's Hornpipe and more in front of an adjudicator. Celtic Dancers from near and far joined by pipers and drummers from Vermont's own Catamount Pipe Band! ​Here's a link to sign up.